Did you lose your key or lock yourself out of your car? 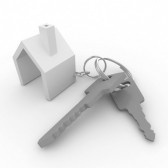 Did you misplace the keys to your home or need your locks changed? 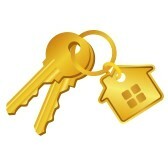 Have your house been broken into and your lock/door need repairing? Is your door dragging or not closing properly? 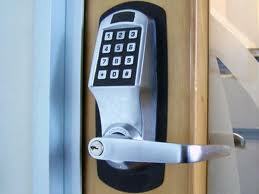 Do you need an electric strike or mag lock installed? 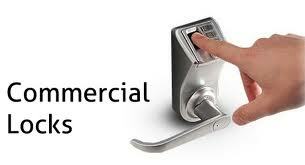 All you need to do is pick up the phone and call A1 Quality Locksmith, no matter what the security problem is. Copyright 2012 A1 QUALITY LOCKSMITH. All rights reserved.